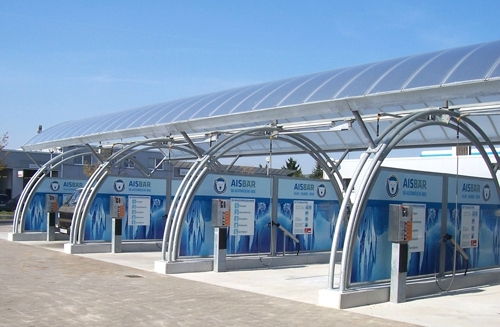 Established in 1996, WASH-Craft is now one of Ireland’s leading suppliers of forecourt carwash and Jet wash Systems. Experts in Car wash, Power Wash, Jet Wash, Bus wash and Truck and Box Van wash systems. Are you fed up paying for expensive tyre gauges? If the answer is yes. Washcraft have the perfect solution.